… doesn’t make them true! 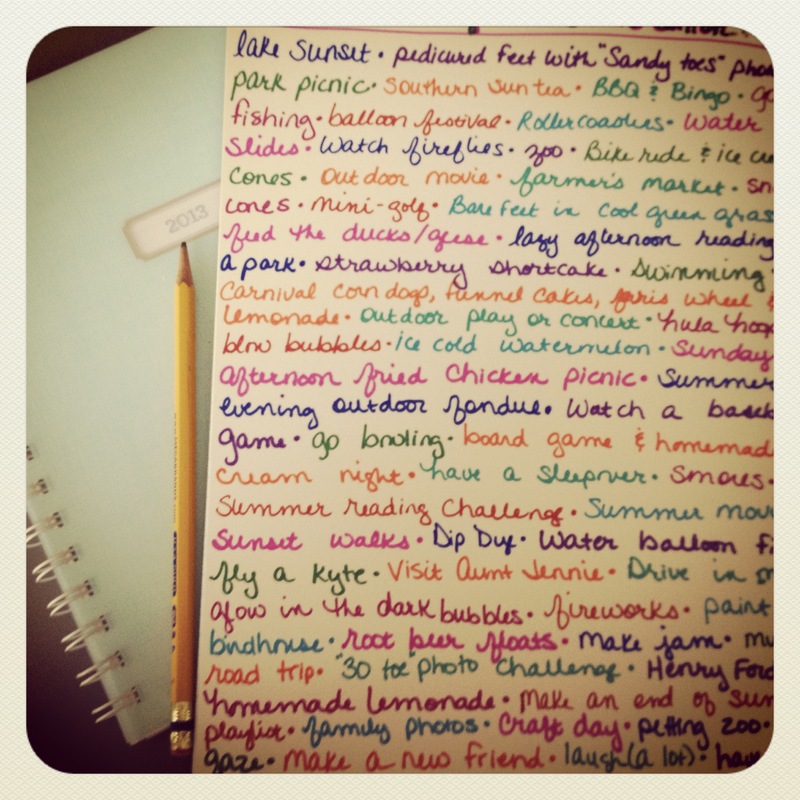 I’ve been completely procrastinating on our summer to-do list. Maybe it just wasn’t quite feeling like summer, but now it is. We’ve got lots of camping on our to do list! Plus my sweet daughter is signed up at the rec center for some cooking classes…can’t wait for her to make us dinner some evening! The boys are signed up for a few camps too. Fun!!! Sounds like a delightful summer!